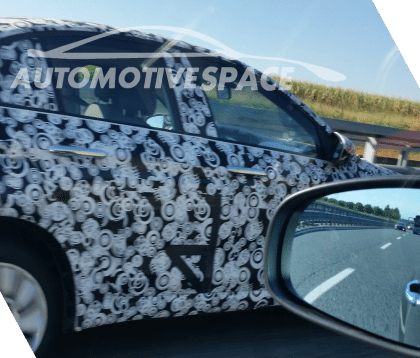 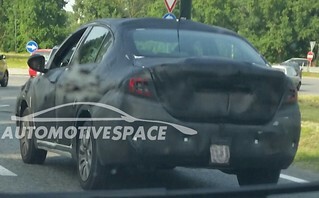 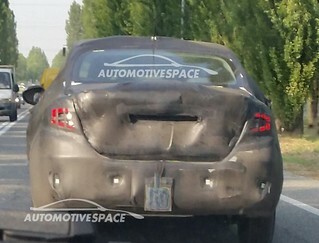 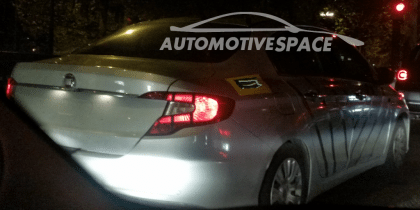 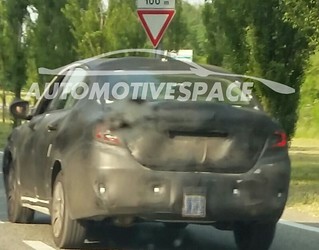 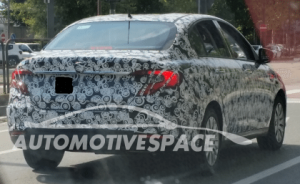 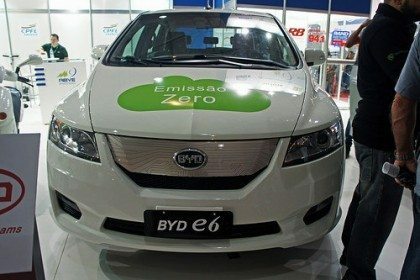 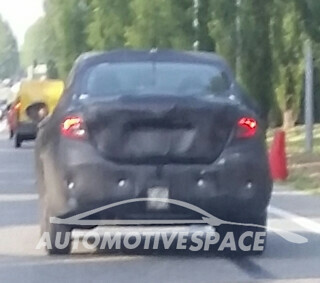 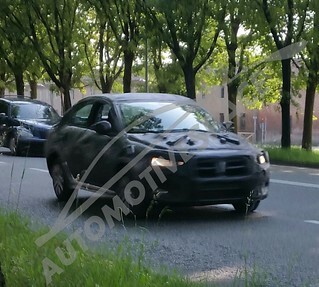 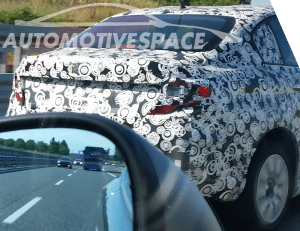 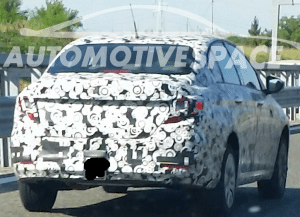 New Fiat Compact Sedan for the first time in the test on the roads of Turin. 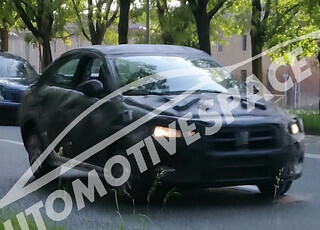 Designed by the FCA Style Centre and jointly with Tofas, production will take place at Fiat’s factory in Turkey Bursa. 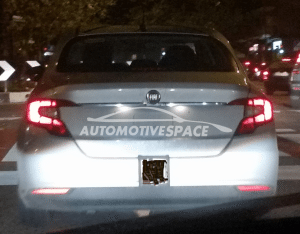 Fiat Compact Sedan comes from the platform that was also used in development of Fiat 500L, 500X and Jeep Renegade. 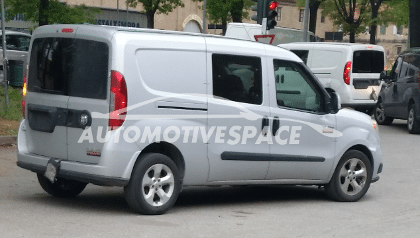 On sale from November in more than 40 countries in EMEA Region.